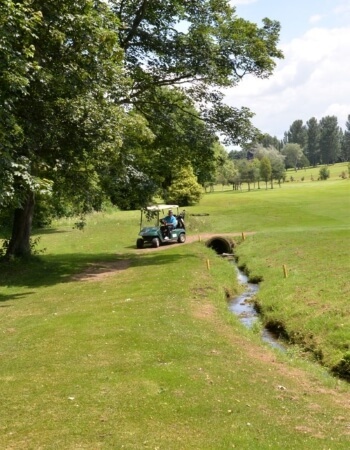 The club is part of the Harrogate and District Union of Golf Clubs, an organisation consisting of 12 clubs stretching from ourselves in the North East down to Ilkley in the South East. This provides the men with both team and individual competition across all the handicap ranges and throughout all of the year. The club is also a member of the Dales Alliance which provides friendly competitive golf in the Spring and the Autumn. There are a number of annual friendly matches against local clubs providing an opportunity for playing different courses and enjoying the attendant hospitality. There is a full range of domestic strokeplay and matchplay competitions available throughout the year, details of which are included in the club diary and on the club’s website. There are a number of ad-hoc groups who play golf throughout the week and anyone is welcome to join. There is always someone to play with. Please contact Mike Mayman for further details on the Section.